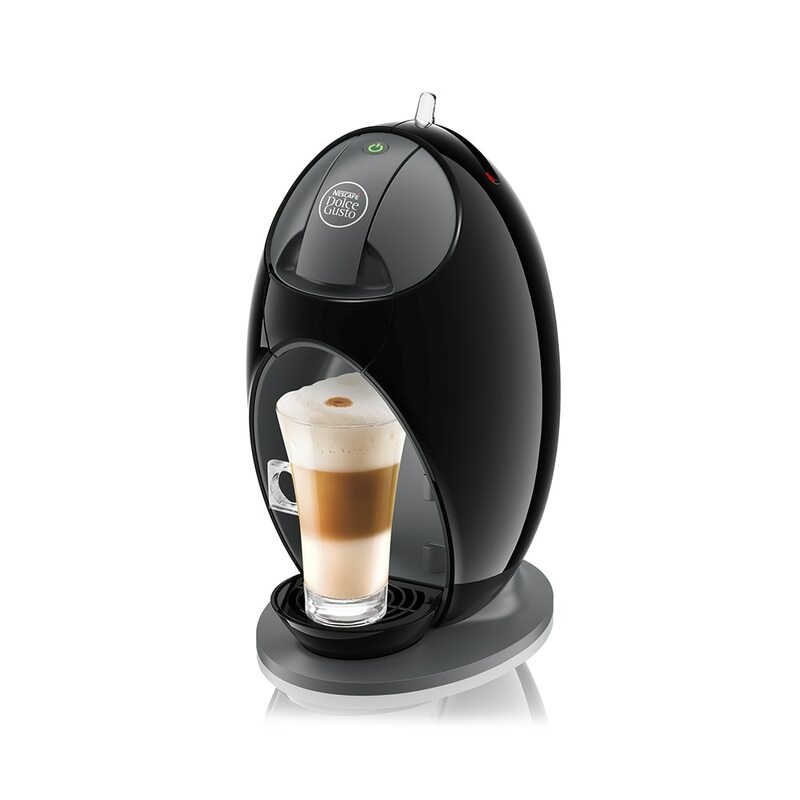 Show off your favourite NESCAFÉ Dolce Gusto drinks with our range of latte, espresso, and cappuccino glasses. Enjoy your coffee with these stylish coffee cups! Specially designed to be the right size for your favourite capsule drinks, each stylish cup features a modern design that ‘wows’ before the first sip. Choose from glass sets that show off your yummy creations, funky cups that add a pop of colour, and elegant porcelain sets that complement the cool design of your machine.